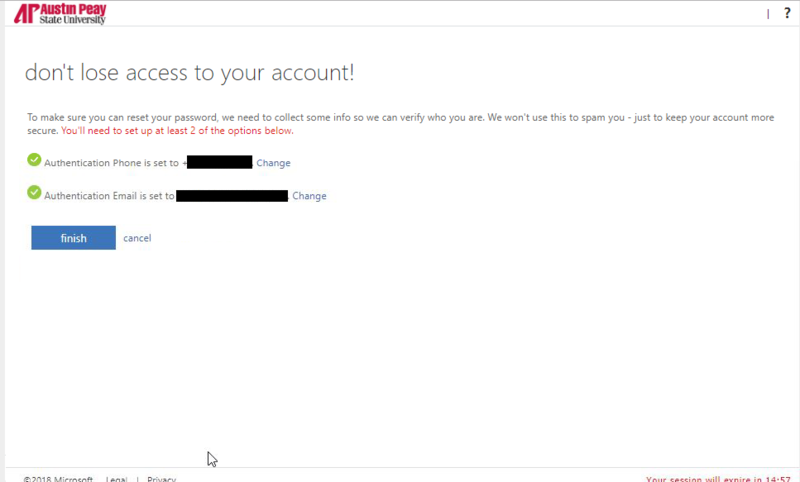 In any browser, navigate to https://account.activedirectory.windowsazure.com/PasswordReset/Register.aspx?regref=ssprsetup. 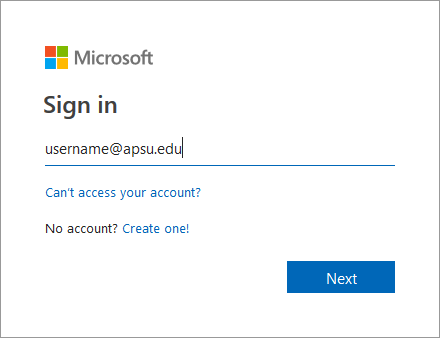 Input your APSU email address and click Next. You will see the information you had previously set up. Click Change beside any of the options to update your information in that section.